Following implementation of a “zero tolerance” policy by the Department of Homeland Security (DHS) and Department of Justice (DOJ), where migrants who enter without inspection are referred for criminal prosecution, a DHS official announced that 638 parents who crossed with children had been prosecuted in just a 13-day span this month. The admission raises a variety of questions and concerns about what happened to the children while those prosecutions occurred and where those children are today. Earlier this month, DOJ and DHS implemented a “zero tolerance” policy for migrants who cross the Southwest border without authorization. As a result, DHS is referring all migrants who are apprehended crossing the border without authorization for criminal prosecution and DOJ has been directed to accept as many of these referrals as “practicable.” If these migrants arrive with children, DHS indicated that the families will be separated when the parent(s) is referred for prosecution. The result will be a de-facto policy of family separation. At a Senate Judiciary Hearing this week, Richard Hudson, Deputy Chief of the Operations Program for Customs and Border Protection (CBP) testified that from May 6 to May 19, 2018, 638 parents traveling with 658 minor children were prosecuted under the “zero tolerance” policy. A few days earlier at another hearing before the House Homeland Security Committee, Acting Deputy Commissioner of CBP Ron Vitiello testified that when parents are prosecuted under this policy they are separated from the children and the children are sent to the shelters and foster care managed by the Department of Health and Human Services, Office of Refugee Resettlement (ORR). Therefore, even though it was not publicly stated at the hearing, it seems fair to assume that DHS separated 658 children from their parents in just a 13-day span. This would represent a massive increase in the number of family separations considering that just last month the New York Times reported that 700 children were separated from their parents from October 2017 to early April 2018, a seven-month span. 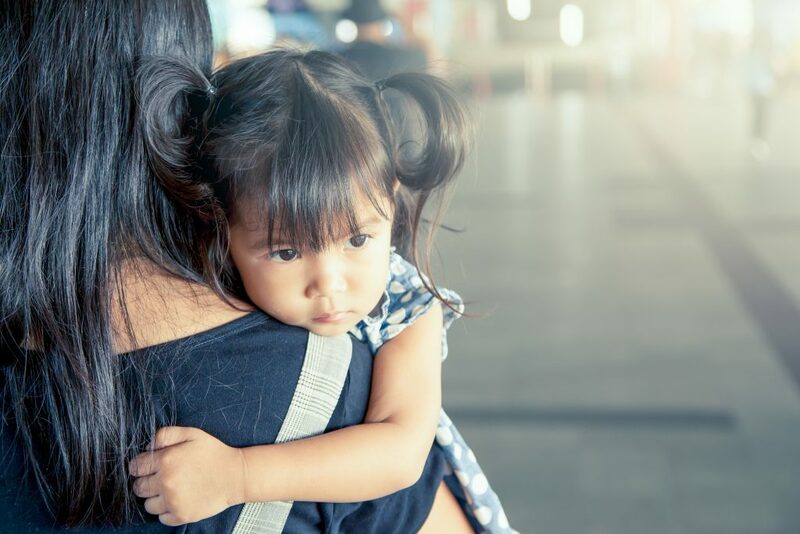 Once a child is sent to ORR custody, child welfare officials attempt to identify a sponsor for the child, including the prospect of reuniting them with family in the United States, while their removal proceedings continue. With ICE increasing its vetting procedures of the immigration status of sponsors, and DOJ prosecuting parents for immigration entry violations, the process of finding a parent or other sponsor has become infinitely more complex. As a result, children will likely spend much longer periods of time in shelters or foster care. Despite the fact that so many migrant families are demonstrating a credible fear of persecution if deported, it appears that DHS and DOJ have set the wheels in motion for criminalizing and forcibly separating families who are simply seeking protection. These harsh and punitive tactics will not have the deterrent effect the administration is seeking, given the unspeakable violence these asylum seekers are fleeing. These are dark days for our country and we must call out these un-American and immoral travesties for what they are.